WHAT? You haven’t seen this film? Stop reading, go to your local video shop or find some way to watch it online, whatever you need to do. 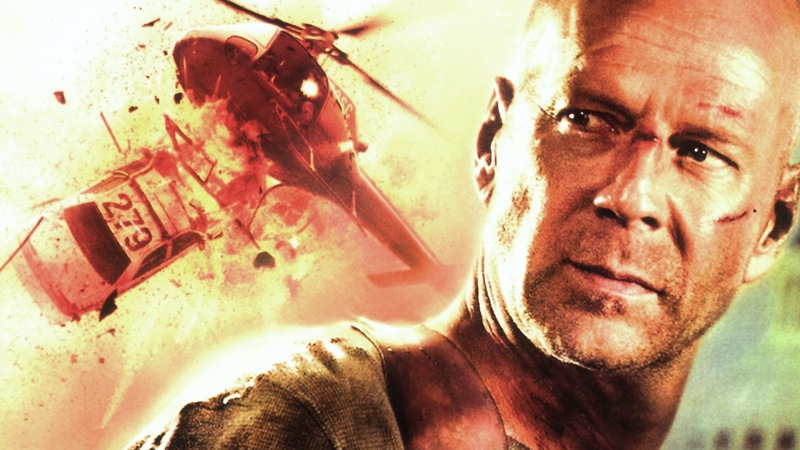 But you need to meet John McClane (Bruce Willis) and you need to see him saving the hell out of his wife, Holly (Bonnie Bedelia) and ruining the plans of Hans Gruber (Alan Rickman), one of my favourite baddies of all time. It’s just wonderful – a great action film with some great lines, cool shooting and running and awesome explosions, and a reminder of a time where things seemed a bit more innocent. For example, can you imagine now if a guy identifying as a NY Cop said he was in a building that had been taken over by terrorists? The response would be unlikely to be ‘stop wasting our time and resources. Fine, we’ll send a desk cop on his own, and then he can be the only one to trust you’. Times have really changed. Oh, and there aren’t many women in it, in fact, I think it is just the wife character, but she is a bit tough. Sure she needs saving, but there’s only room for one real hero. But she’s not bad. PS, this is my favourite Christmas Film.